Berlin Ghost Town was a mining town at the end of the 19th century, but its mediocre success was quite short-lived. Once a gold and silver mining town, it is now a grave of abandoned clapboard houses and artifacts dating back to the mining period. 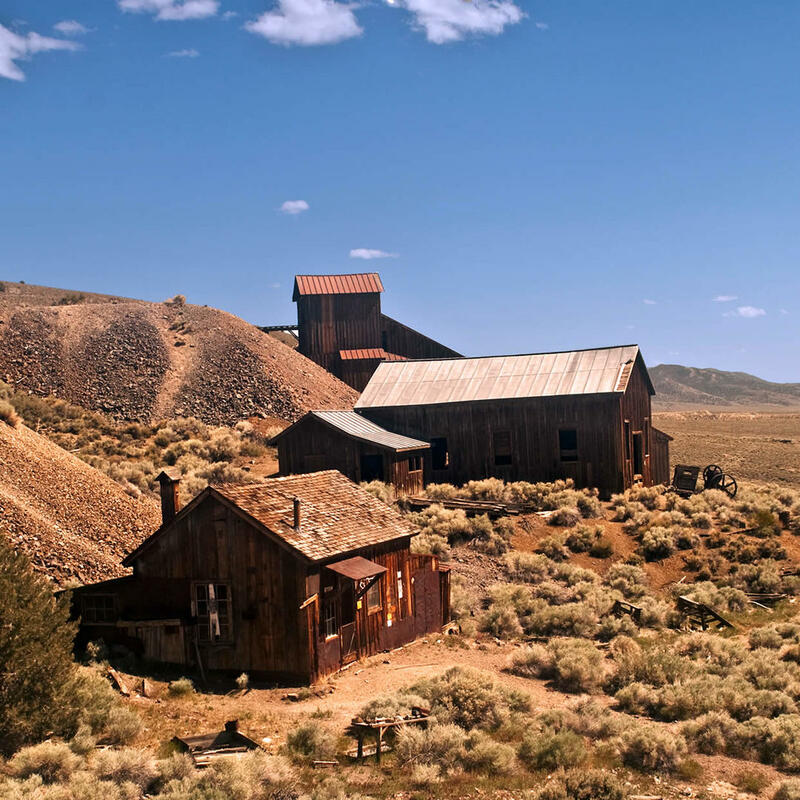 After visiting the mining town, you can stop by the Fossil House, which showcases the remains of giant ichthyosaurs that swam in oceans covering Nevada over 225 million years ago.